Integrated project delivery specialists (BIM) | 15000 Inc.
Building Information Modeling has the ability to improve design team productivity, reduce construction change orders and provides a facility management tool to the building owner upon completion of the project. For many of our clients, BIM has become the standard for all projects. At 15000 Inc. we like working in BIM. Why? Because the process makes us look good. 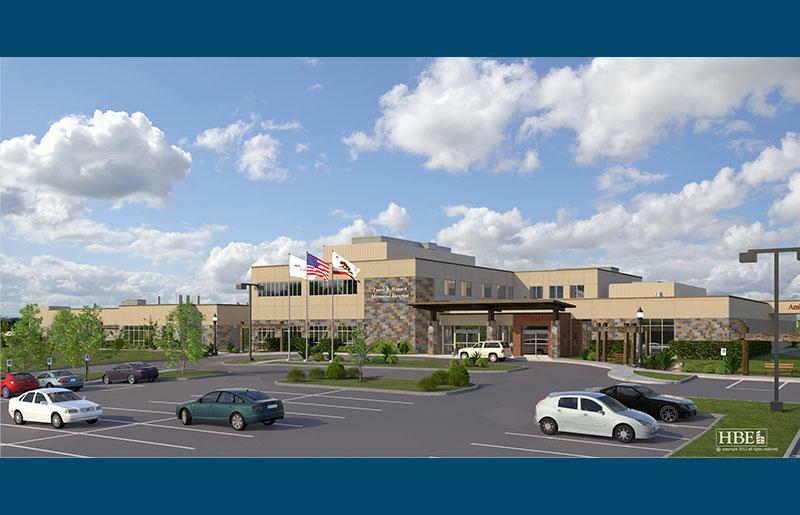 On the recent Frank Howard Memorial Hospital project in Ukiah California, our BIM model allowed the complete plumbing system to be installed without a hitch. The detailed 3D model was coordinated with all building trades including insert locations, structural zones of influence, clash detection and interior elevations. Using Navisworks the project team attended weekly meetings to resolve clashes and review progress. The end result was a system that was installed exactly as detailed with very few changes to the BIM model. This process proved a benefit to the owner by reducing change orders, and the resultant delays to the project. It was a benefit to the contractor as they were able to deliver prefabricated materials to the site and install efficiently. The BIM process was very beneficial to 15000 Inc. as it made us look good due to the lack of constructability issues. When properly integrated, the BIM process can benefit all stakeholders in the design and construction process. The real winner in the process however, is the building owner. The lack of change orders allows the construction to proceed without delays, which aids in bringing the project in, on time, and on budget. Complete HVAC, Plumbing and Fire Protection models, fully coordinated with the architectural and structural models. Integrated BIM models with equipment families, submittal data, O&M data and parts manuals full integrated into the model for use by the facility engineering department. Integrated bar-coding system of all building equipment to wirelessly connect to the BIM model for instantaneous on-site trouble-shooting of systems and equipment. 15000 Inc. provided 3D Revit modeling for all of the plumbing and medical gas systems in the Frank Howard Memorial Hospital in Willits California. Considering BIM services for your project?